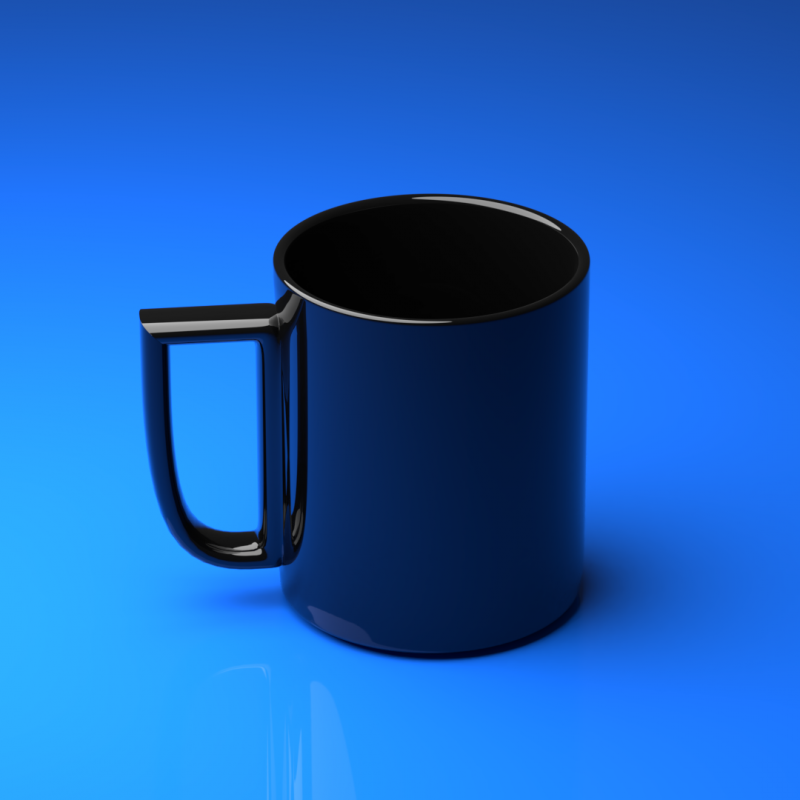 A Modern Mug with a arc-angled handle, and a futuristic design. The year is 3025 and you have been teleported 1,000 years in the future. The greenhouse gases have made the world's heat unbearable, and you reach for the 1st cup of water that you see. This is the Modern Mug of the future and it just could save your life! This is a Blender File.